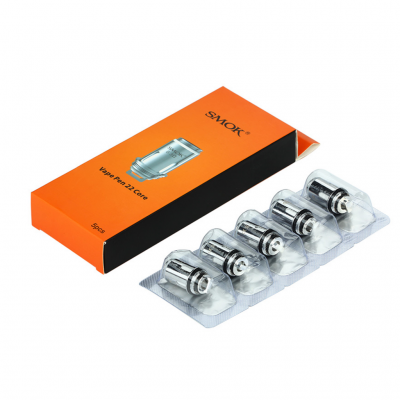 The SMOK Vape Pen 22 Core Replacement Coils utilizes the new Vape Pen Coil System that features an elongated design, catering specifically for the Vape Pen Starter Kit. It is equipped with quad wicking ports to ensure rapid and consistent wicking, while utilizing 3mm NiCr heating element for auxiliary performance The 0.3ohm Dual Core is rated for low to mid wattage outputs, intended to be flavor oriented delivery. 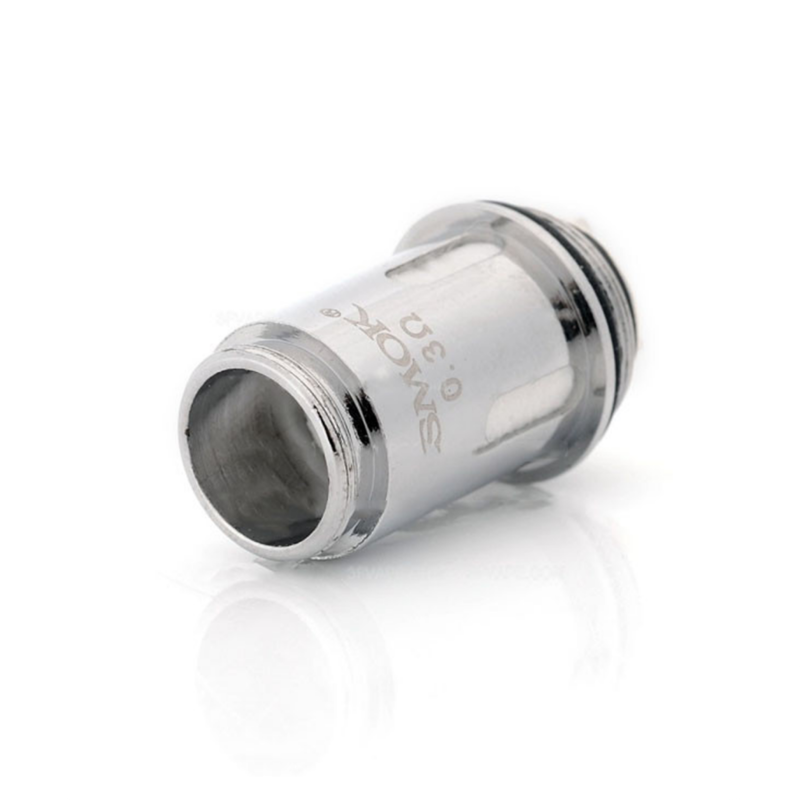 For those of you who are unaware, there are a few things to know about replacing your coils. It should be pretty obvious when it is time to replace your coil. 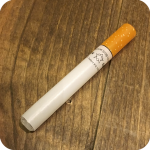 You will notice a big loss in vapor production. You will also notice a change in the taste. The taste will have a burnt quality to it and you will lose a lot of natural flavor you should be getting from your e-juice. Coils fail overtime for a number of reasons. High acidic e-juice, such as most fruit flavored juice will likely run your coil’s life down faster than other flavors. Also amount of use, and the amount of power running to the coil determine your coils lifetime. 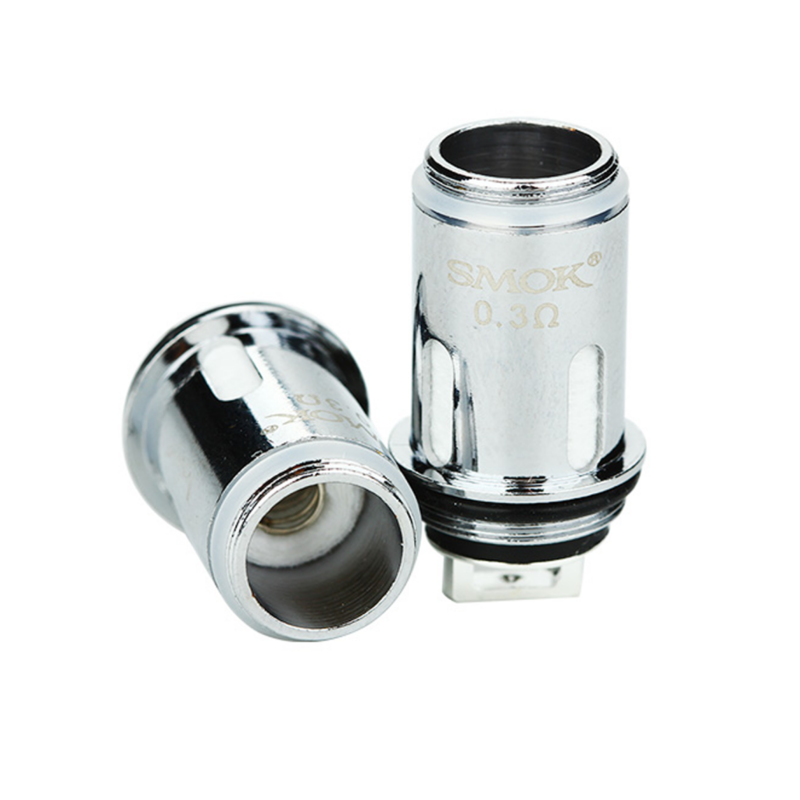 To learn more, check out more our informative blog post on more amazing products by Smok here! 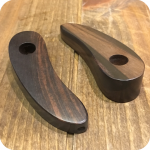 Tags: Brooklyn, brooklyn glass, brooklyn smoke shop, bushwick head shop, new york city smoke shop, nyc smoke shop, smok, Smok Vape, Smok Vape Pen 22 Core, Sunflower Glass Co, Sunflower Glass Company, sunflower pipes, vape.